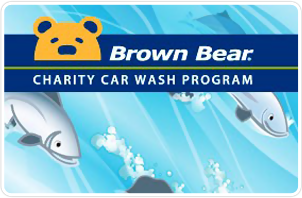 The Brown Bear Charity Car Wash Program offers an effective car wash fundraiser for qualifying non-profit organizations. If your organization is a registered non-profit, you can sell Charity Car Wash tickets for our environmentally friendly Tunnel locations throughout the Puget Sound area. it’s also better for the environment! Tickets are good at any Brown Bear Car Wash Tunnel location. You can sell car wash fundraiser tickets any time of the year. Your car wash fundraiser doesn't have to be limited to a day or weekend, or thwarted by weather. You can raise more money with the same number of people. It gives your organization a profit potential of over 233%! Each Charity Car Wash fundraiser ticket is good for one (1) Beary Clean car wash. Customized with your Organization's name and/or message, tickets are $1.50 each with a suggested selling price of $9.00-$11.00. If 20 people in your organization each sell 20 tickets at $9.00 each, you’ll raise $3,000. It’s that easy! Each ticket is good for one (1) Beary Clean car wash at any Brown Bear Car Wash tunnel location. There is a minumum order requirement of 50 tickets. The cost of the tickets to the Charity is $1.50 each. There is a one-time $25.00 setup fee for each new order to cover the cost of personalized printing. Tickets can be mailed to you for an additional charge of $8.00, or tickets can be picked up at our office at 3977 Leary Way NW, Seattle, Washington 98107. The recommended resale price of the tickets is $9.00-11.00. Tickets cannot be resold for less than $9.00. The Charity is responsible for collecting all proceeds from the resale of the charity car wash tickets and is responsible for complying with all applicable tax laws, rules, and regulations. Unsold tickets can be redeemed less a $0.25 restocking fee for $1.25 per ticket. Orders of 500 and up returning 20% or more tickets may be subject to a $0.50 restocking fee. The restocking fee is charged as the tickets are customized and cannot be resold or reused. For refund, tickets must be returned. The Charity Car Wash tickets will not be sold within 500 feet of any Brown Bear Car Wash location. The Charity Car Wash tickets will not be sold nor advertised online (including, but not limited to, Facebook, Craigslist, and OfferUp). The Charity Car Wash tickets will not be used for personal use, donated, nor given away. Tickets are valid at all Brown Bear Car Wash Tunnel locations in the Puget Sound area. A list of participating locations can be found on the back of each ticket and at BrownBear.com. The Brown Bear Charity Car Wash Program Agreement must be signed to participate in the Charity Car Wash Program. Please allow 7-10 business days to process your application and receive your tickets. Tickets are not valid for large commercial vehicles, fleets or oversized vehicles, as they will not fit in the automatic wash tunnels. Your qualifying non-profit organization purchases car wash tickets at a discounted rate and resells them at a higher rate. It's that easy! How do we apply and order tickets? Download and print the two-page application. Fill it out completely, including a valid non-profit tax ID number and payment. 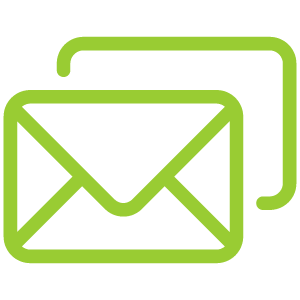 You may then mail, fax, email, or hand-deliver the application to our corporate office. The tickets are $1.50 each. If it's your organization's first time participating in the program, there is a one-time $25.00 print/setup fee. You can choose to have the tickets shipped to you for $8.00, or you may pick them up at our corporate office in Seattle. How long does take to receive the tickets once the order is submitted? Please allow 7-10 business days to receive your tickets from the date your application is submitted. What is the minimum amount of tickets that we have to order? The minimum amount of tickets your organization must order is 50 tickets. When/how do we pay for the tickets? The tickets are purchased in advance with a credit card, certified check, or money order, submitted with the completed application. Where are the tickets redeemed? Tickets are valid at any Brown Bear Car Wash tunnel location throughout the Puget Sound area. Which wash are the tickets good for? The tickets are good for our basic car wash--the Beary Clean car wash.
Can I pay extra for an upgrade when I redeem the ticket? Yes. If you wish to upgrade to the Beary Bright or Beary Best, you pay the difference, usually $3 or $6, respectively. Do the tickets have expiration dates? No, the tickets do not have expiration dates, buy they do have the date of issue printed on them. Must we have a non-profit tax ID number to participate? Yes. You must provide either a valid Federal TIN or WA State UBI number showing active non-profit status in order to participate in the Charity Car Wash Program. As long as you provide a valid non-profit tax ID number on the application that shows an Active non-profit status, you are automatically approved. Start with family and friends. Setting up a table or booth at a local high traffic outlet such as a grocery store or bank can also help improve your sales. Brown Bear Car Wash can provide an 8.5"x11" marketing flyer to help. You can increase profit potential by offering discounts to customers who buy more than one ticket at a time (example: one for $12, two for $20, five for $45). We also suggest recording serial number ranges of the tickets distributed to the participants of the fundraiser. This will help you keep track of who has which tickets and how many they are accountable for. What if we don't sell all the tickets? Any unsold tickets can be returned for a refund of $1.25 for each unsold ticket. A small restocking fee of $0.25 is charged for each ticket as the tickets are customized and can not be resold. Orders of 500 tickets returning 100 tickets or more may be subject to a $0.50 restocking fee. Generally, no, we do not accept purchase orders. Purchase orders may be submitted and we can return to you an invoice for payment processing, if necessary, but we cannot complete the order until payment has been received. Yes we can! Call the Charity Car Wash Program at 206.774.3742. 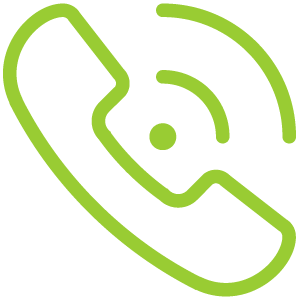 Complete both pages of the Application, including a valid non-profit tax ID number. 3977 Leary Way NW, Seattle 98107. Please allow 7-10 business days for turnaround time. Brown Bear Charity Car Wash Program! We really can't thank you enough for continuing to offer this fundraising option. We are so fortunate and grateful for your partnership. You've made it so easy for us. 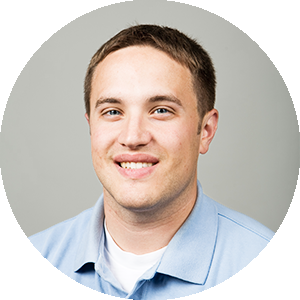 [Brown Bear] has been immediately responsive to any requests for a new set of tickets, and payment and pick up or delivery are a breeze. For those already familiar with your local, environmentally friendly company, these tickets can sell themselves. For those new to Brown Bear, we hope we're spreading the news. The tickets carry all the information a purchaser needs; purchasers appreciate how you've included all locations on the tickets themselves, and also like that they can easily upgrade before entering the tunnel. The self-scheduling nature of this fundraising method allows us to budget expected earnings, providing a sense of security - we know we can depend on Brown Bear fundraising. 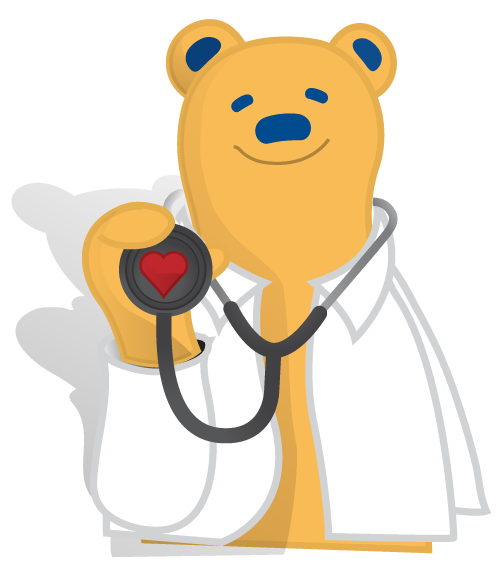 "The Brown Bear Charity Car Wash Program has been instrumental over the last 5 years in assisting our kids and teens in raising over $20,000 for their programs, trips and conferences. This program has sent over 200 kids and teens to leadership conferences and on some life changing spring break experiences. We have traveled to DC, Florida, California, Texas, Georgia, Pennsylvania, and Hawaii! Without the Brown Bear Charity Car Wash Program none of these trips would be possible. We will continue to use this program for years to come and as long as it is available to us and as long as people keep washing their cars!" "Thank you so much for your support of charitable organizations. It's businesses like Brown Bear who strengthen the community they are a part of." "It is by far the most generous of the fund raising options out there... So, I wanted to send along a note of thanks and congratulations for offering this good service." "I want to thank you for allowing our group to participate in this fund raising activity. I recommend this fundraising option to any groups my kids participate in as it is THE most worthwhile fundraiser I have been involved with." "Everett/Mill Creek Young Life has been selling Brown Bear Car Wash tickets as a camp fundraiser for almost ten years. We continue to order them year after year because they are so easy for kids to sell and the money they earn towards camp is better than other fundraisers we have tried. 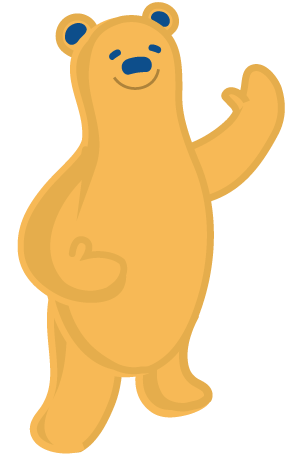 [Brown Bear] is great to work with – always friendly and prompt with replies – and our tickets are always delivered in a timely fashion. We are thankful for this opportunity for kids to earn their way to camp!